Case of epithelioma of leg; amputation of thigh; recovery. Description : 115-117 p. [1 l. pl.] ; ill.: 1 phot. ; 23 cm. 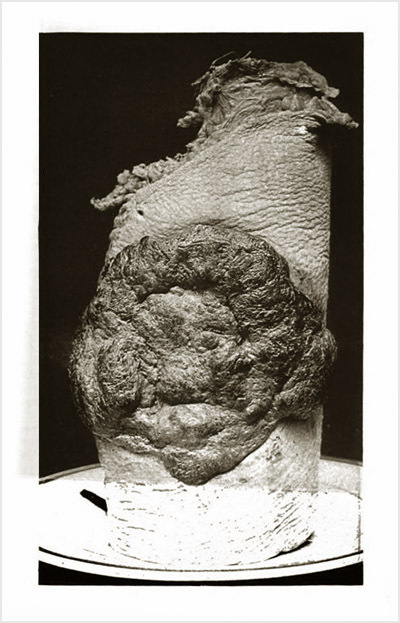 Subject : Thigh — Tumors; epithelioma. Stirling Prize awarded annually to a student attending Melbourne Hospital.